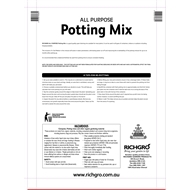 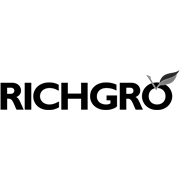 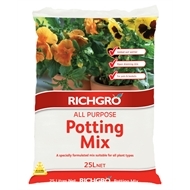 Richgro All Purpose Potting Mix is an affordable and specially formulated mix suitable for all plant types. It is open draining with an added soil wetter ensuring your plants stay well watered for up to 6 months. 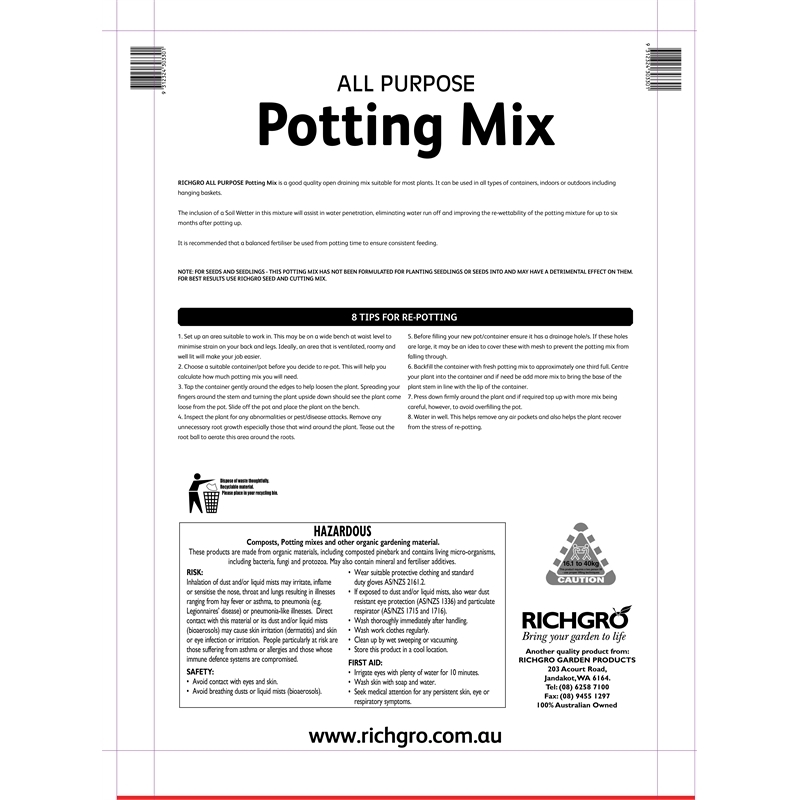 Ideal for use in pots and baskets.